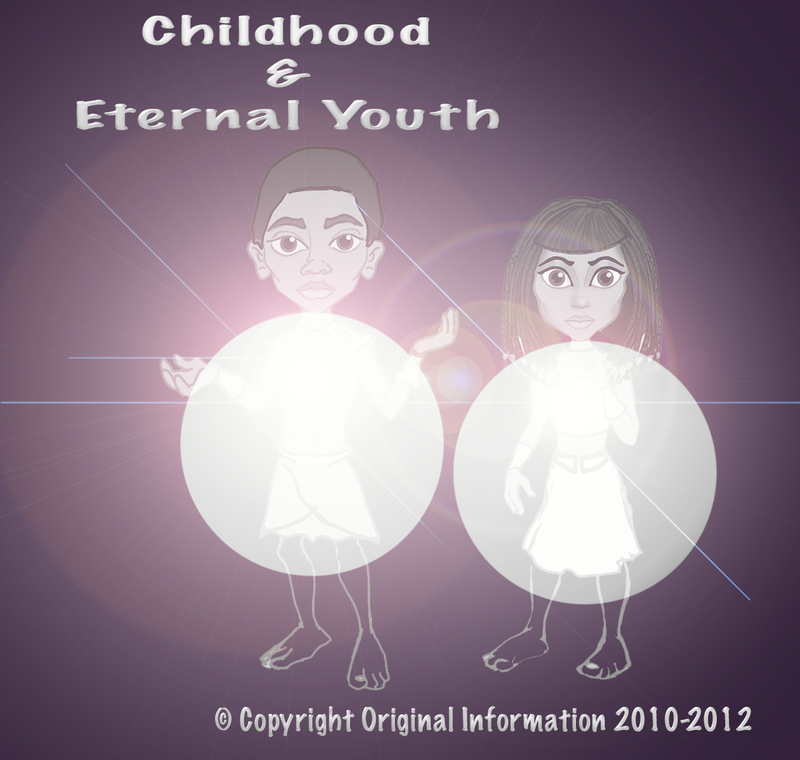 Details, Sketches, Production Insight and more into the unique Cooperation between Heaven & Earth that produces MADE IN HEAVEN- The Cartoon depicting details of the Director´s Past Life Memory. IsIs is is back and directs Movies with her Osiris. 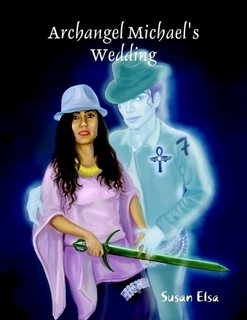 And since Osiris is a Past Life of Michael Jackson, Osiris is authentically shaped in the Cartoon Character Design into a Likeness of Michael Jackson in his earlier Life. I am not sure when I became fan of Michael, from childhood am very much attracted towards his songs. He is my role model, guide and everything in my life. He is one of the main reason to make me more spiritual. After his death I was heartbroken so me and my best friend Nivi tried to call his soul and connect to him. For our surprise the first time when we called itself Michael came to meet us. That day we are very happy and from that moment just to connect with Michael we started to meditate whenever we get free time and now we are totally spiritual. I know he is there for me always and protects me from any danger. He will come for me when I need him. He is very childish and I like that very much. Once when I was attacked by some evil spirit he appeared suddenly and saved me. He always comes in my dream and plays with me n Nivi. We are like his childrens, he guides us in right path and understands our passion and helps us in achieving. I know he is Archangel Michael , will always support him and fight for Justice. We are thankful to Michael for making us strong and feel secured. He is like our parent shows much care and Love. When am sad and face difficult situation he is the only person who gives me hope and makes me strong. Am very grateful to him to introduce Susan and made her as my sister. She is very sweet person and am proud to get her as my lovely sister. Myself and Nivi always shares our joy and sorrow with Susan, she helps us lot by encouraging and being supportive in all things we do. She is a good motivator. The next person to whom I got introduced is Bruce Lee, he is also very sweet person and a great master. He has very good energy which makes us feel calm and energetic. Am proud to know that we are all soul family. And I LOVE my soul family lot.